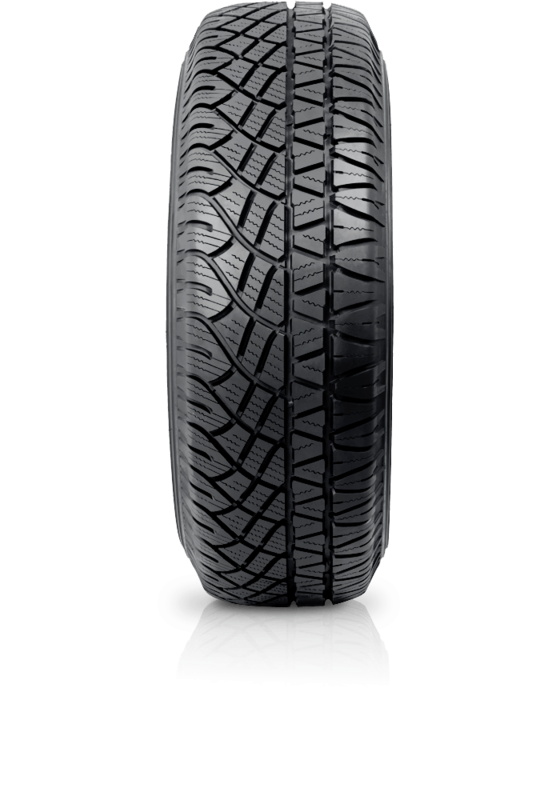 MICHELIN Latitude Cross is the multi-purpose SUV tyre that delivers the traction of an off-road tyre, the comfort of an on-road tyre, with exceptional mileage. MICHELIN Latitude Cross is a cross between an on and off road tyre that delivers the absolute best from both. With Latitude Cross you've got the perfect choice for the occasion of going anywhere. This tyre won't let you down when the road turns to dirt and is magnificently quiet and comfortable when you're back on the highway home.